Last edited by Daimona; 12-23-2013 at 10:53 PM. I also had a category named "the home of the missing Christmas decorations", but I think I'll leave it for now. Last edited by Daimona; 12-23-2013 at 10:30 PM. Wow. Some of those are just... wow. But if they were truly Christmas costumes wouldn't they have jingle bells on them instead of beads? 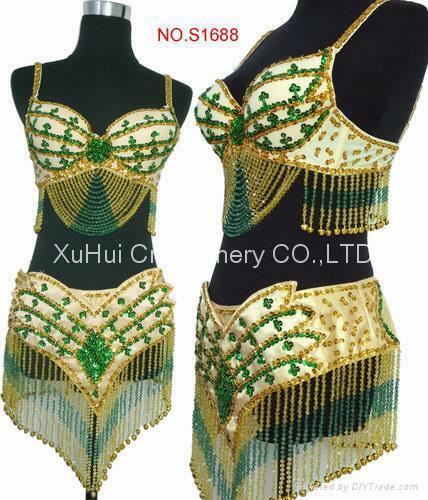 Only if doing traditional santa style belly dance. The turd one is still funny! Hahaha. I like the daimonte one with the salmon coloured skirt. That must have been a lot of digging through the old threads! Since we don't have an official person for the 25th, let's have a free-for-all. Here's some cute stuff that's made it into my fb feed since the beginning of the month. And with this video I'd like to wish everybody a great holiday. Don't forget bellydanceforums.net during your holiday and remember to sign up for the Goblin calendar. Last edited by Daimona; 12-25-2013 at 10:07 AM. Merry Christmas and Merry Solstice everyone! Finally, i can write as i want! my connection has its own personality concerning my access to the forum and to commenting on threads! Anyway, i wish you the best for the Season and may 2014 bring you health, love, sparkle and loads of dance! !